Jungleheroes is a project to inspire young people to take action for the environment through the conservation of the endangered Bornean orangutans and the rainforest. Jungleheroes connects young people from around the world who are passionate about conservation, and campaigns against the destruction of the Bornean rainforest. 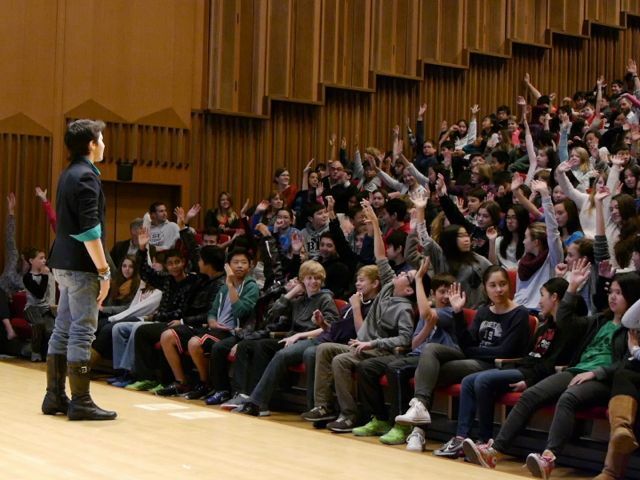 Through Jungleheroes in-person presentations and workshops, we have reached over 10,000 young people from around the world, including students in the United States, Japan, Singapore, and India. Through media, Jungleheroes has raised awareness to over 200,000 people about the plight of the orangutans.